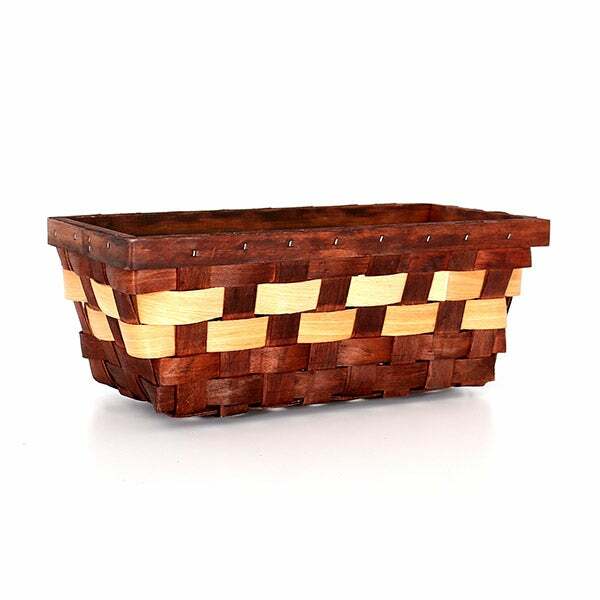 Italian Gift Basket Select is rated 5.0 out of 5 by 1. Rated 5 out of 5 by KaylaPorter from Love it!!!! I received this as a Christmas gift and my family absolutely loved it! High quality good food! When it comes to a country's cuisine, we only like the real thing. 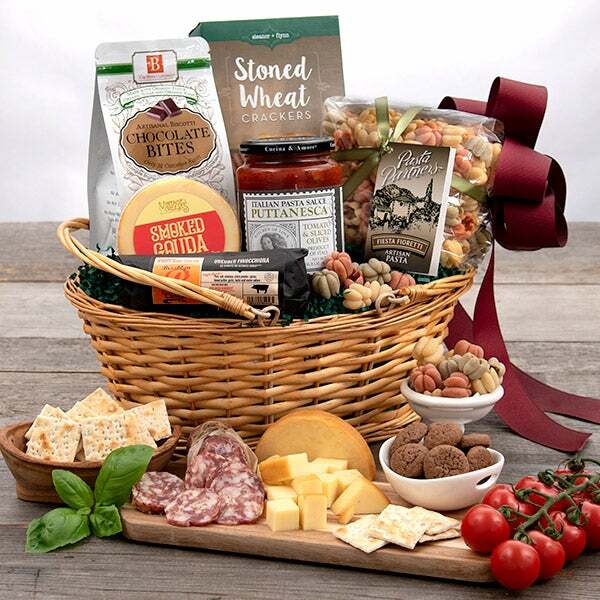 That's why we used only the most delicious Italian foods to create this exquisite basket! 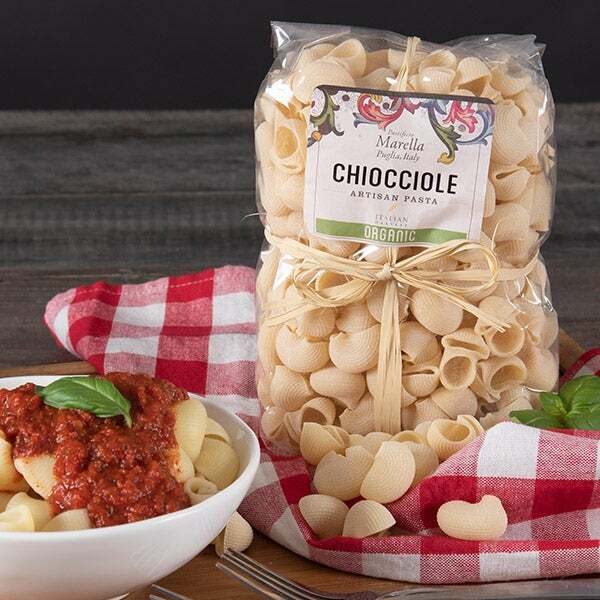 Comprised of award-winning gourmet products, like artisan pasta, puttanesca sauce made from vine-ripened tomatoes, and a rustic sundried tomato bruschetta, this exceptional gift offers an escape to bella Italia they won't want to return from. 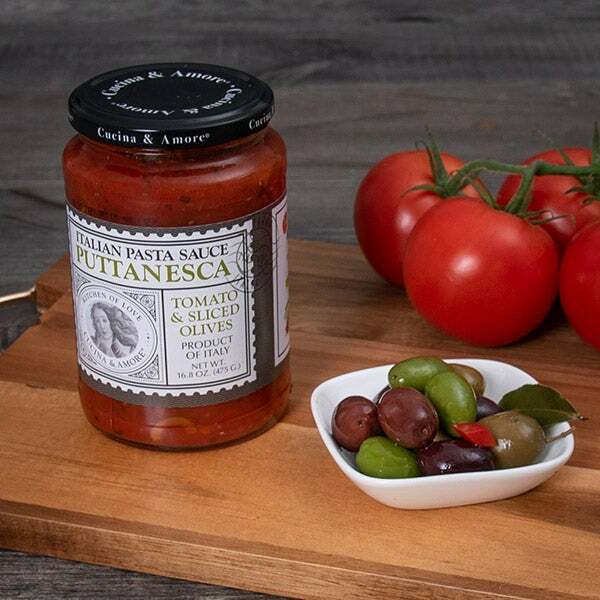 • Puttanesca Pasta Sauce by Cucina & Amore - 16.8 oz. • Chiocciole Shells by Morella - 1.1 lbs. 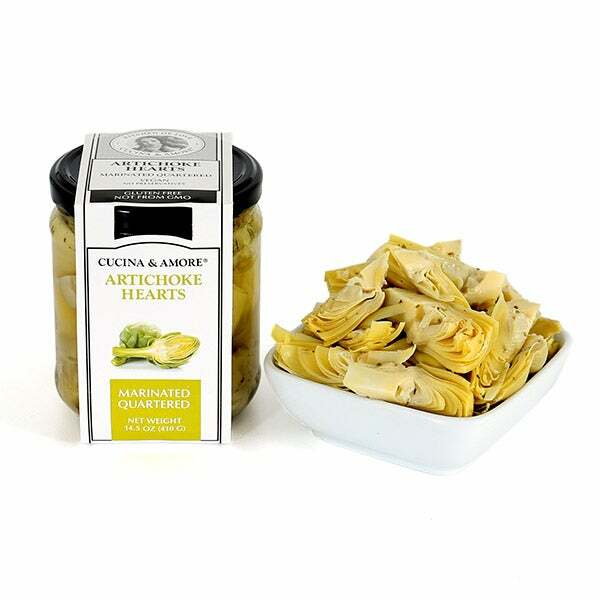 • Marinated Artichoke Hearts by Cucina & Amore – 14.5 oz. 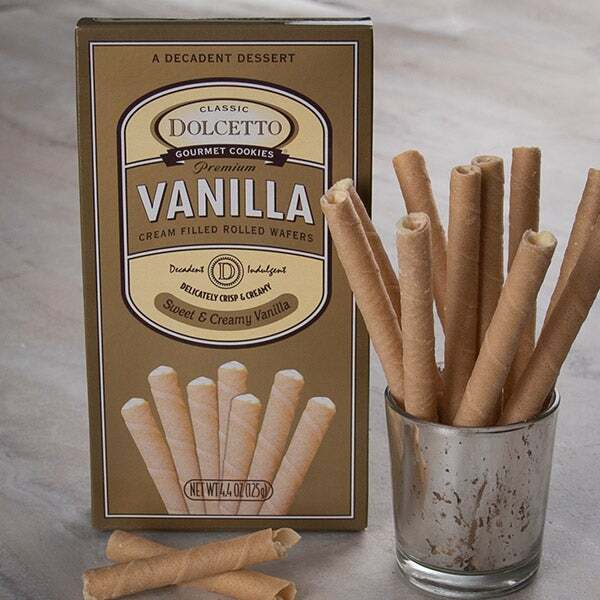 • Vanilla Wafer Roll by Dolcetto - 4.4 oz. 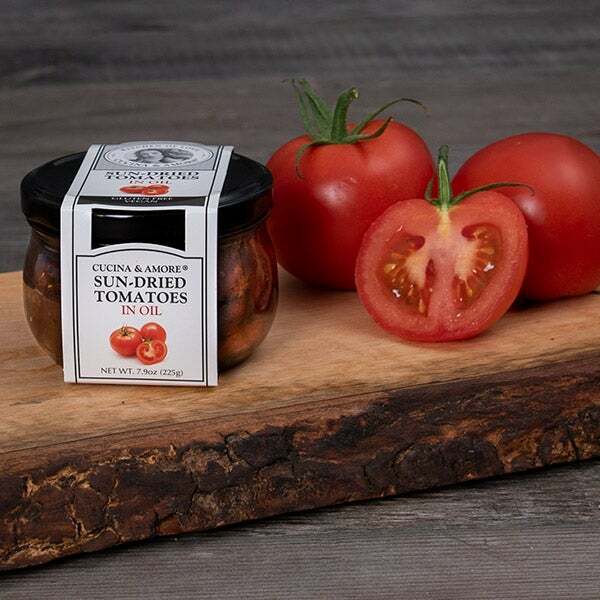 • Sundried Tomato Bruschetta by Cucina & Amore - 7.9 oz. 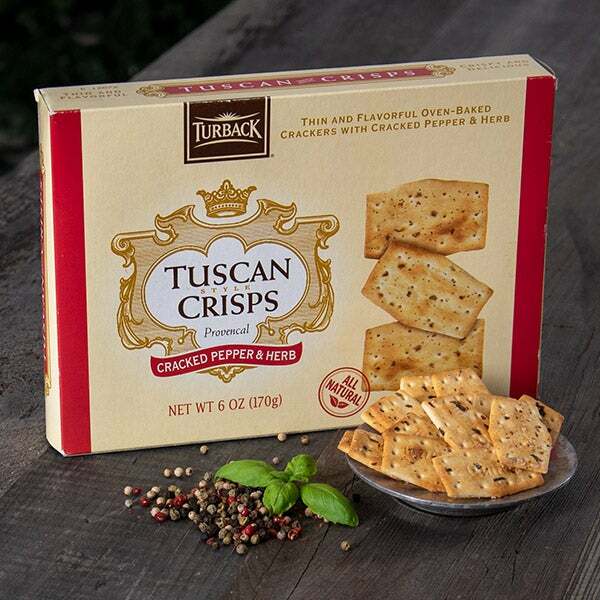 • Cracked Pepper Tuscan Crisps by Turback - 6 oz. 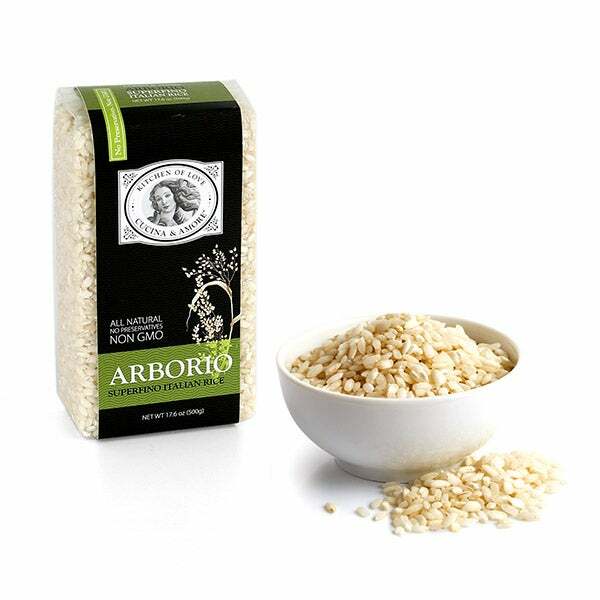 • Arborio Rice by Cucina & Amore - 17.6 oz.